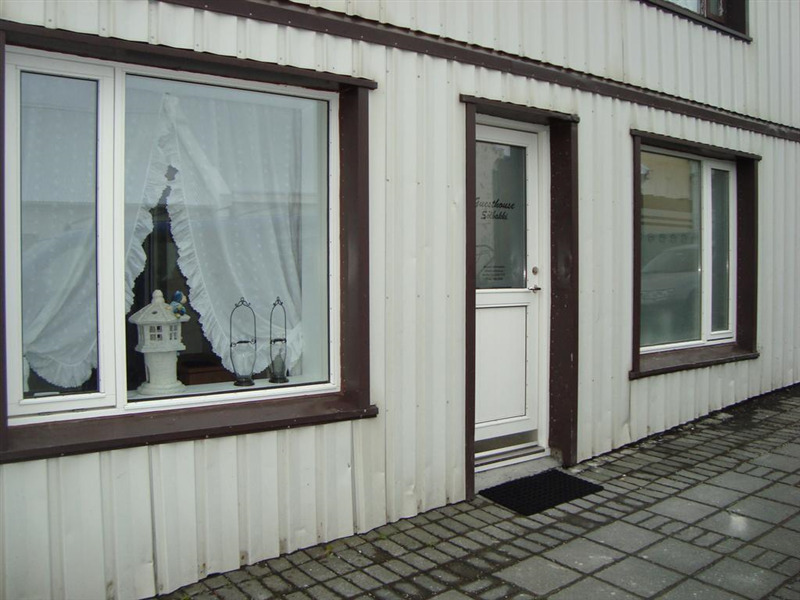 Looking for accommodation in Iceland? Browse our Hotels, guesthouses and more on Discover Iceland. need a car while staying in iceland? Check out our list of car rentals all around Iceland. 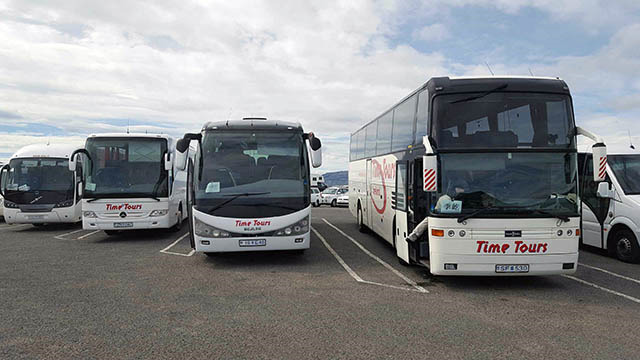 Time Tours, offers a variety of ground services and day tours. We offer short riding tours. We also provide children tours where they are led by the rein. 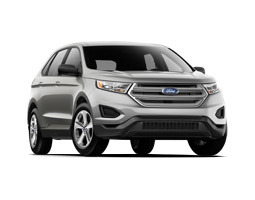 Thrifty Car Rental Iceland is a leading car rental company in Iceland which offers large fleet of wide range of rental cars at best possible rates.